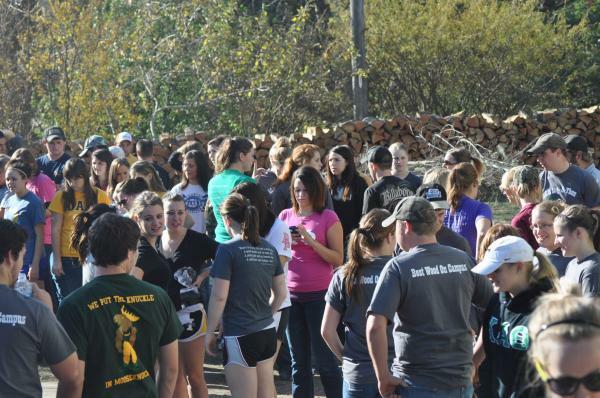 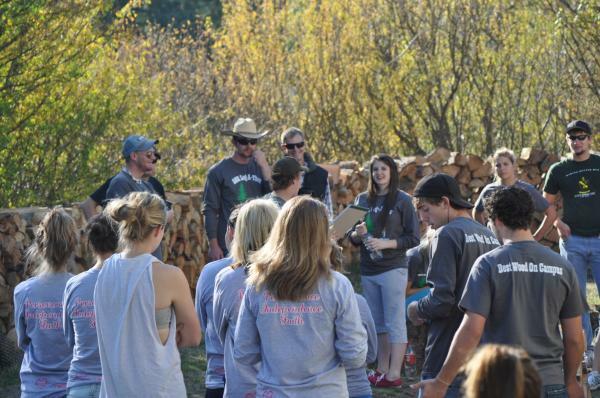 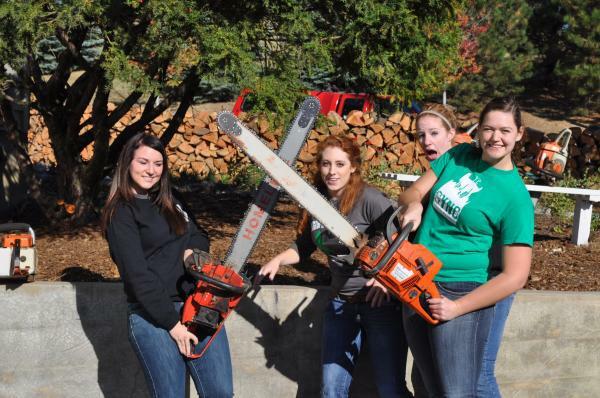 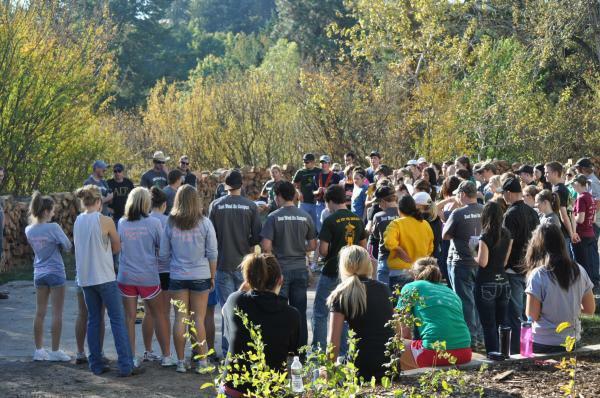 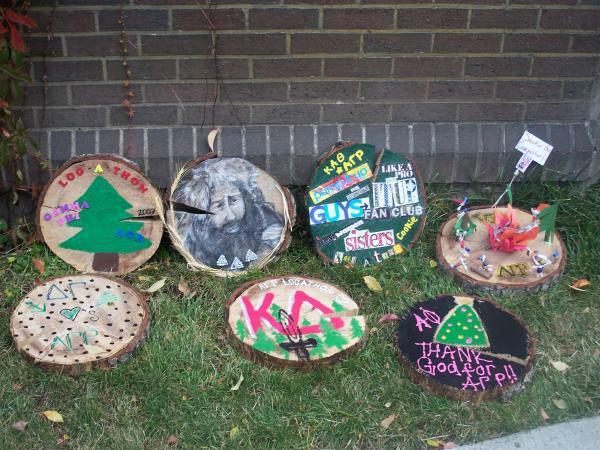 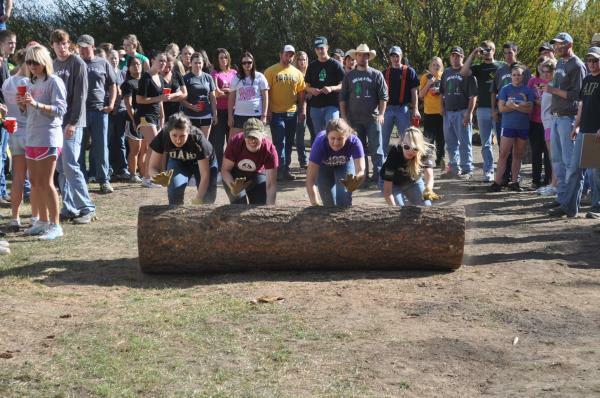 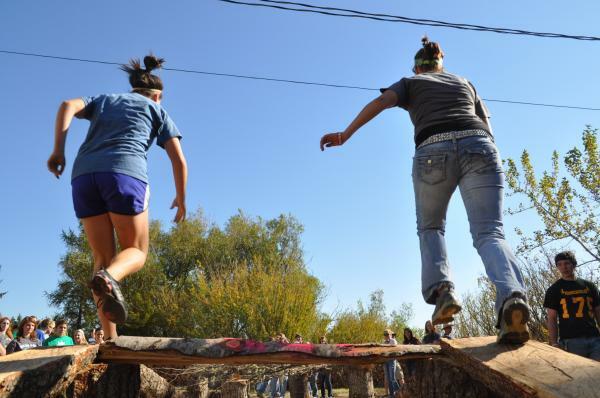 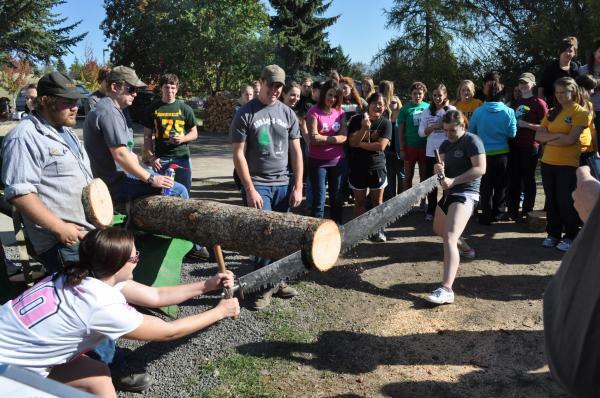 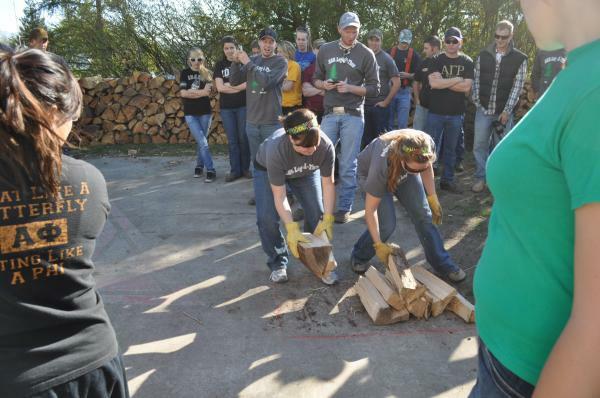 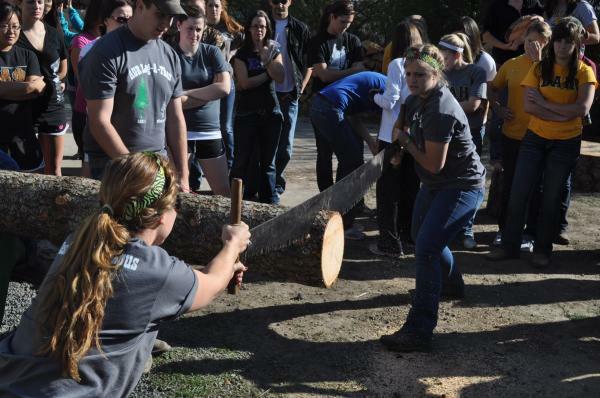 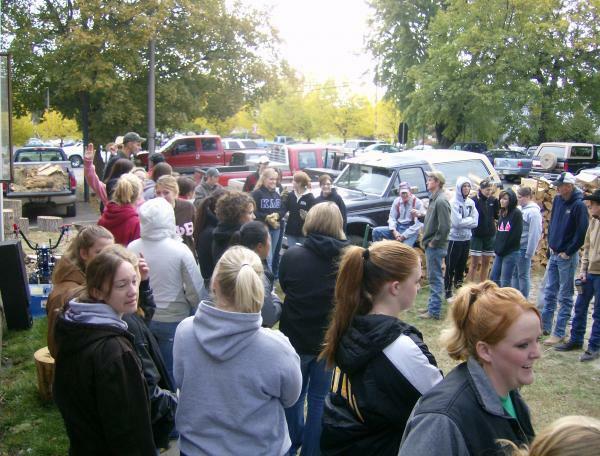 Log-A-Thon is our chapter's annual philanthropy. 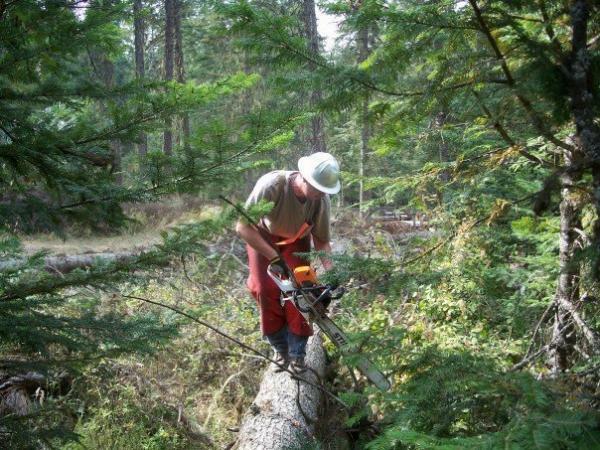 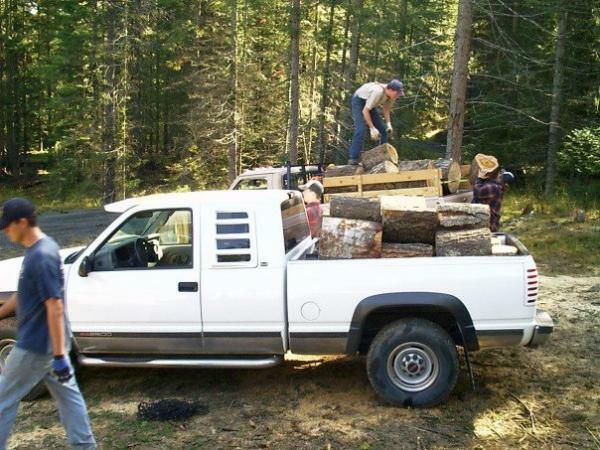 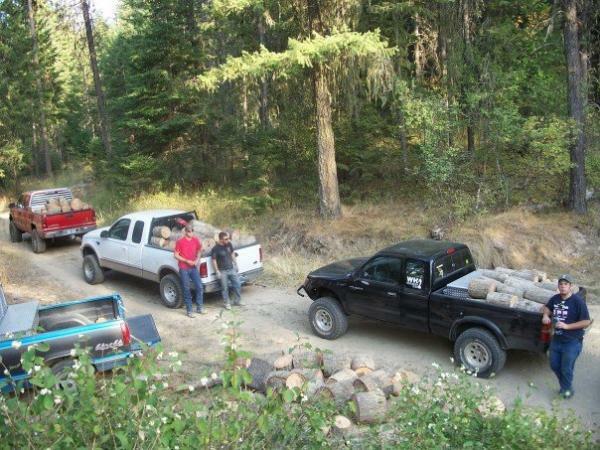 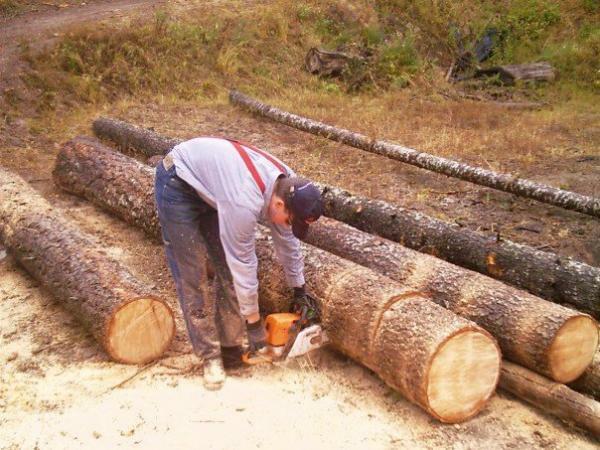 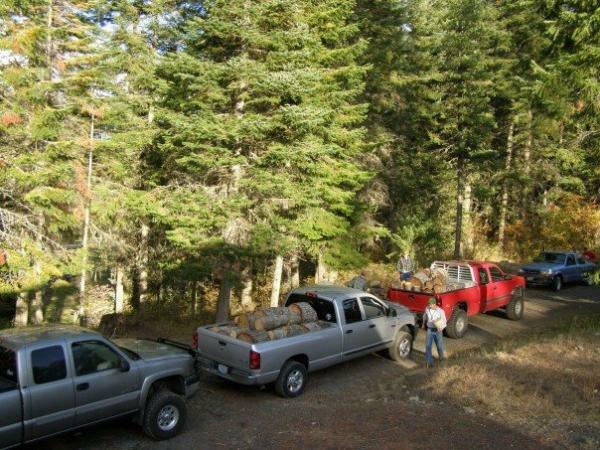 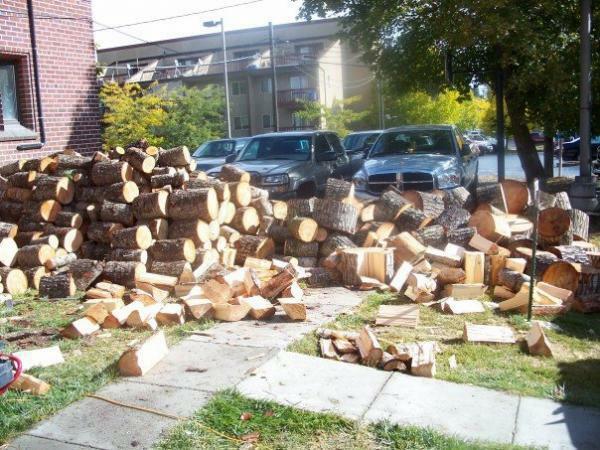 We cut, split and sell between 10 and 20 cords of firewood. 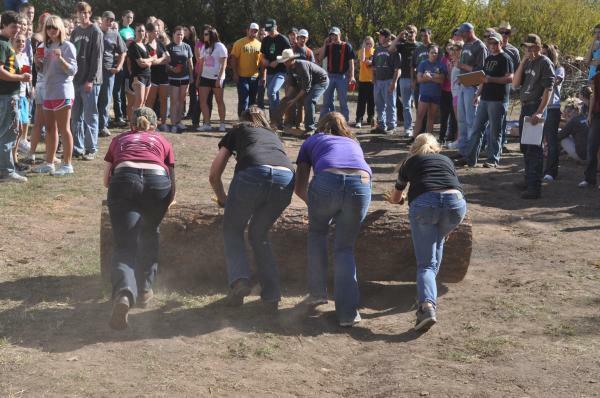 The proceeds from this event are then donated to a local organization which is selected by the chapter and changes from year to year. 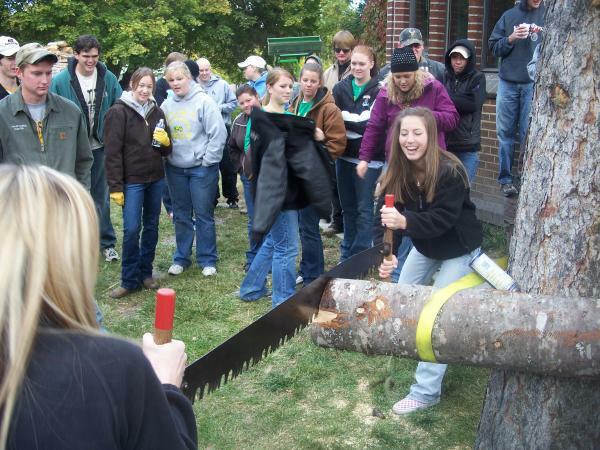 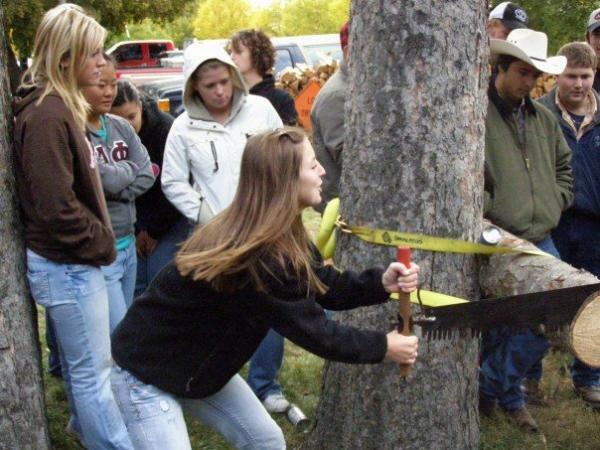 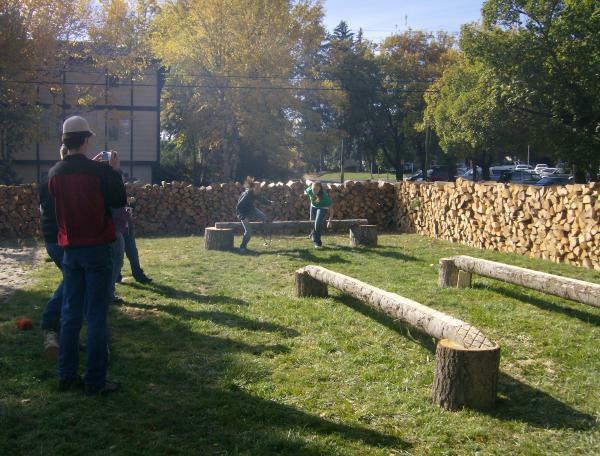 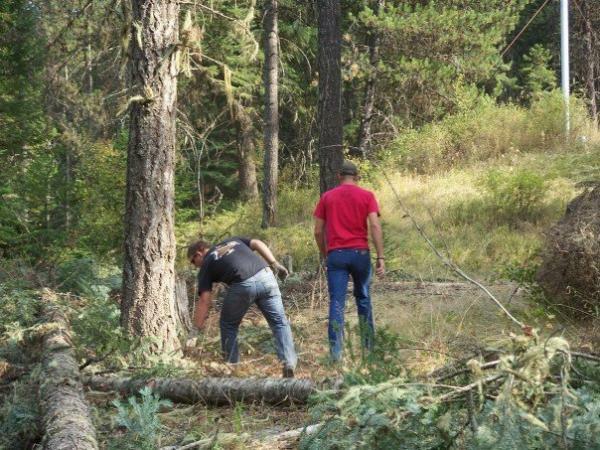 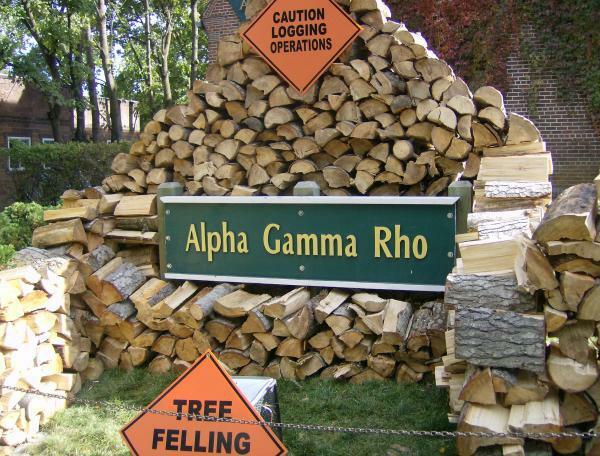 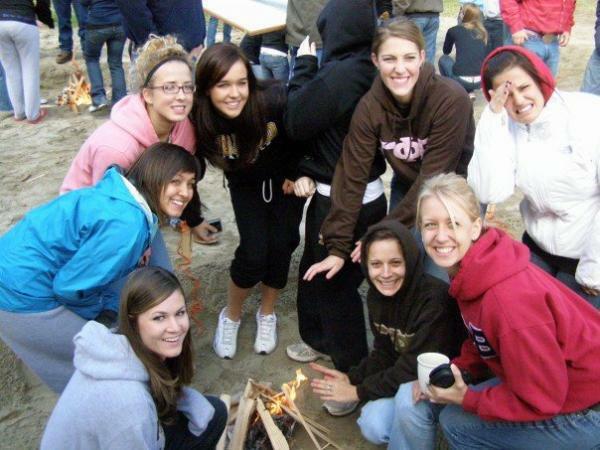 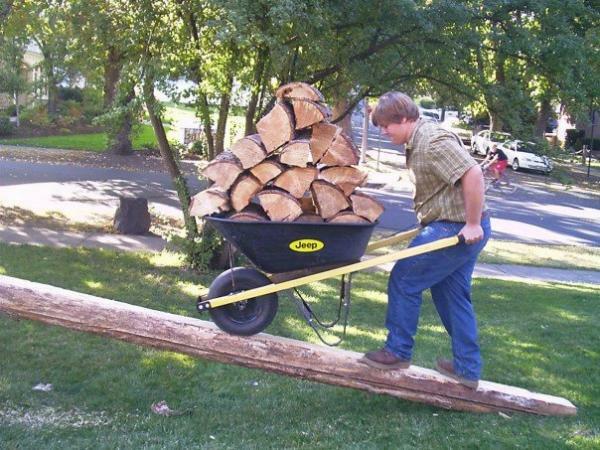 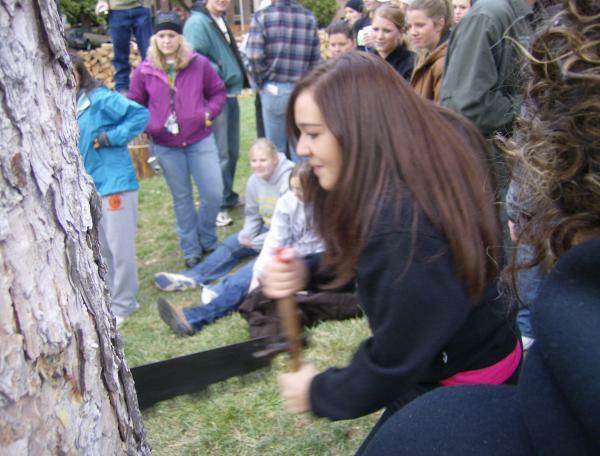 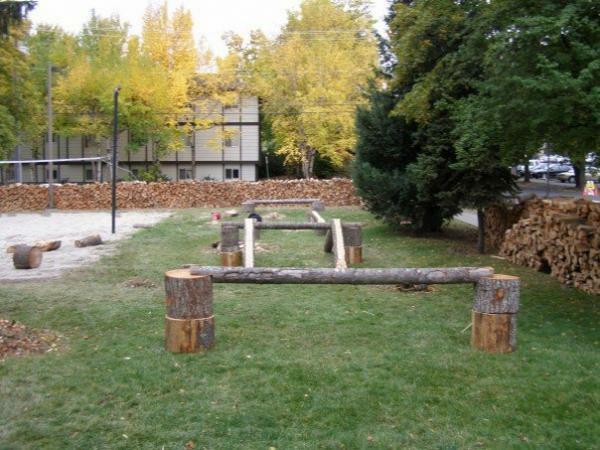 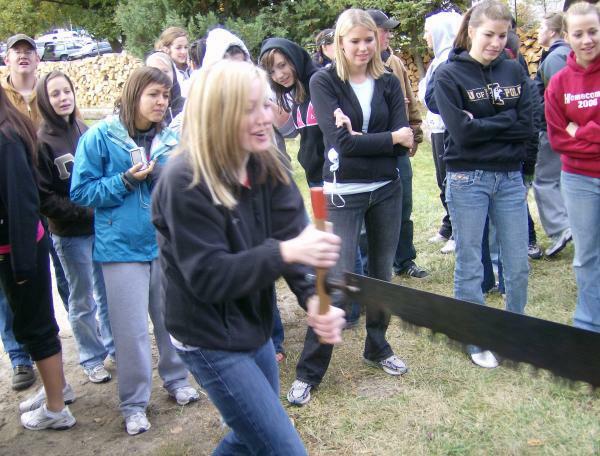 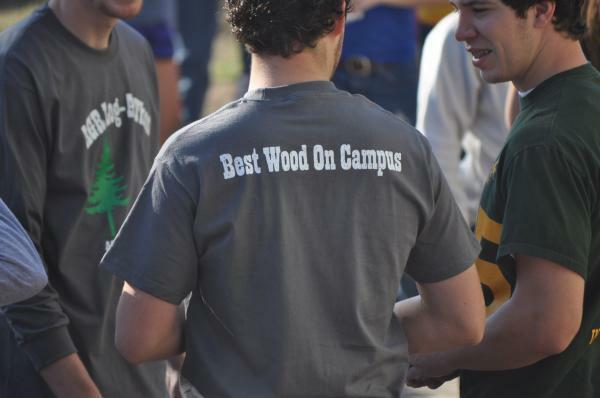 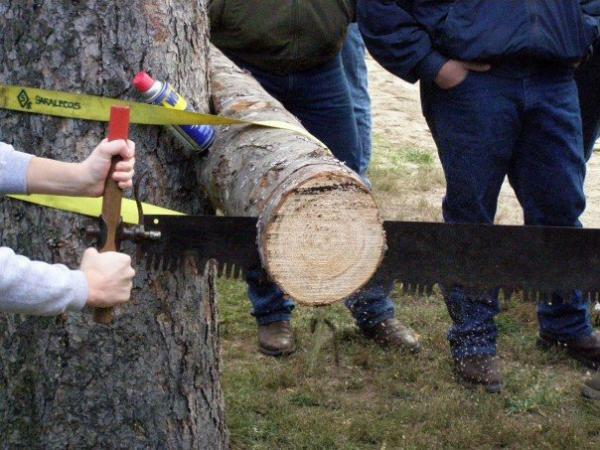 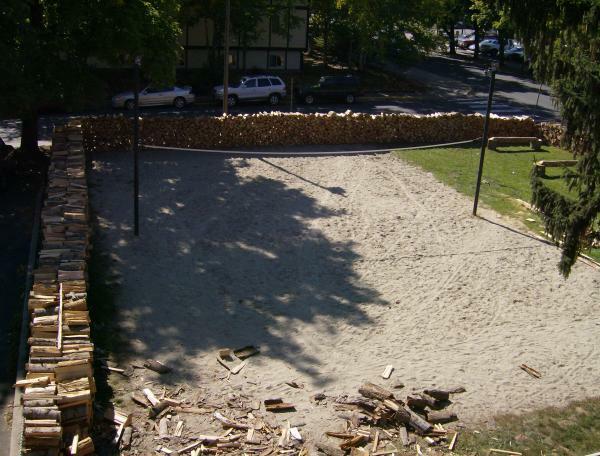 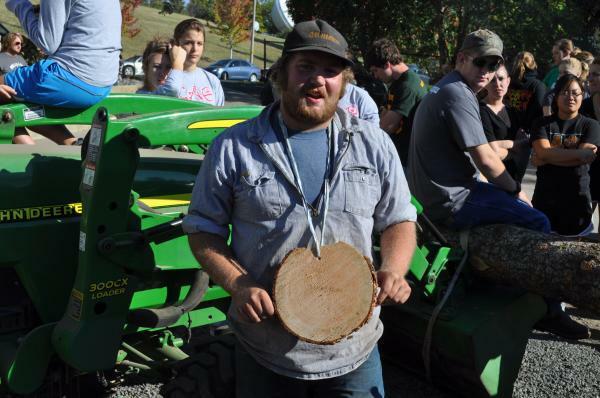 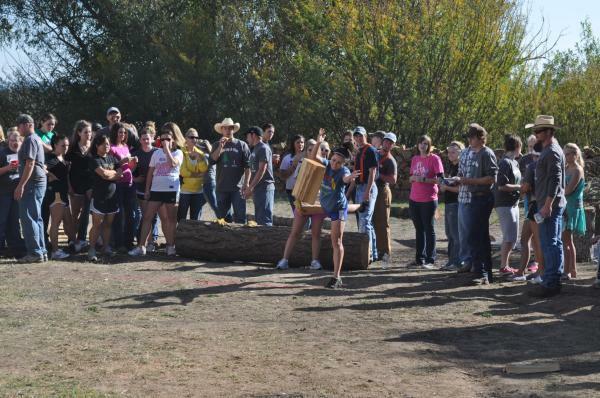 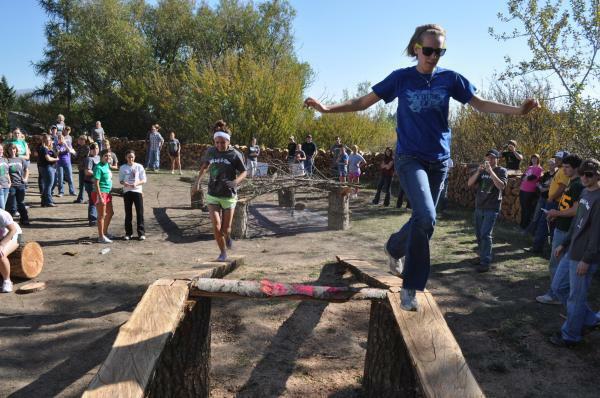 In addition to the firewood, the chapter also invites the soroities on campus to come to the chapter house and participate in logging themed events which include, firewood carry, firewood toss, obstacle course, and fire starting contest. 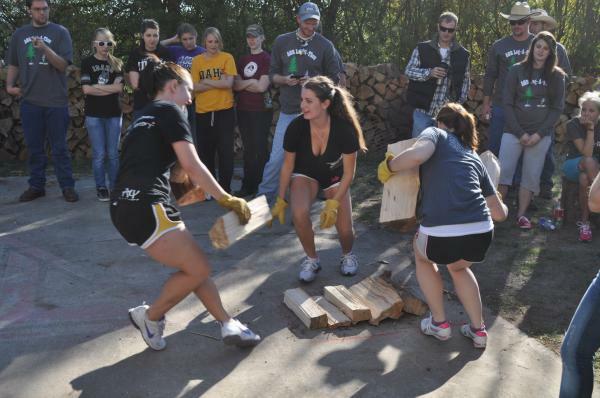 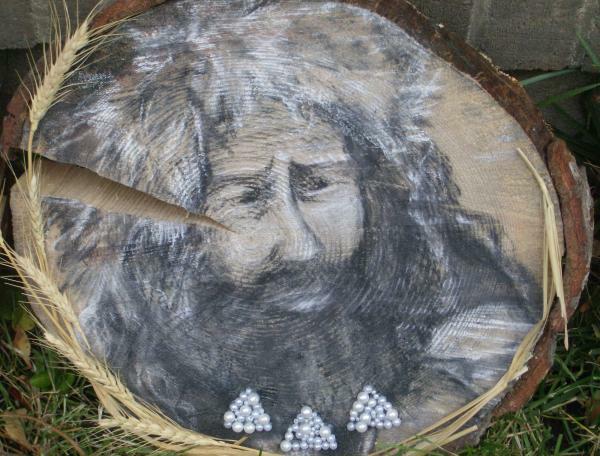 This event benefits the local community and also brings the house together for a good time.